Public transport systems are defined as informal transportation which operates between the public and individual private spheres. 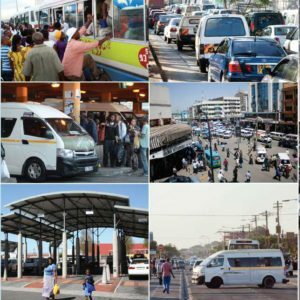 In Africa, paratransit is characterised by low quality of vehicles and chaotic management but it also provides cheap, accessible and flexible transport solutions for the urban poor. It is typically poorly regulated and operates as a set of informal businesses. A common result of weak public sector regulation and a fare strategy in which owners claim a fixed daily revenue target and drivers who keep the variable balance as income, is destructive competition and poor quality of service. There is an incontrovertible case for improving the quality, reliability and coverage of public transport systems, and some city governments have attempted to do so by the phased replacement of paratransit operations with formalised bus rapid transit systems. 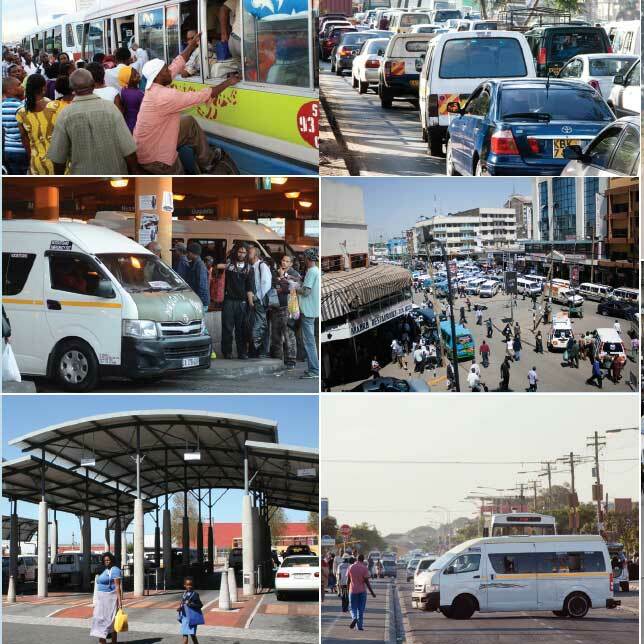 Paratransit in African Cities: Operations, Regulation and Reform, was conceptualised and edited by Assoc/Prof Roger Behrens, Centre for Transport Studies, University of Cape Town. The authors in the publication, from West Africa, East Africa and Southern Africa, argue that there are path dependencies and constraints that limit the possible extent of public transport system reform. Paratransit operations also have inherent advantages with respect to demand responsiveness and service innovation. Attempts to eradicate paratransit may be neither pragmatic nor strategic.